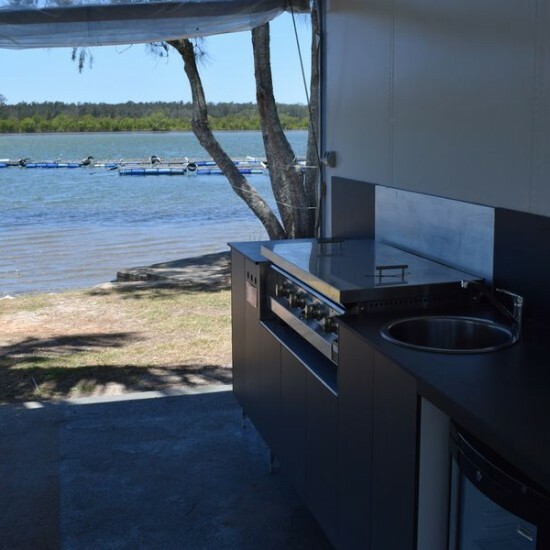 Pelican Caravan Park has a brand new camp kitchen set up just in time for Christmas. It features two four burner Hercules BBQ’s that have a massive 1100mm x 560mm hotplate made of 6mm solid steel! 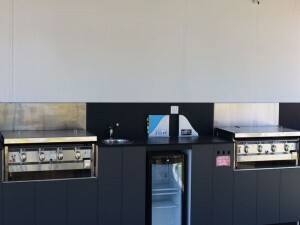 We now also have a sink with hot water in our camp kitchen as well as a bar fridge to keep your drinks cold.